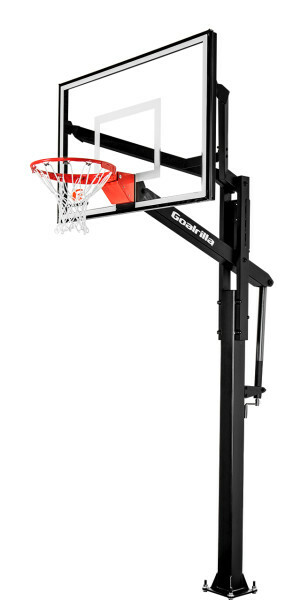 Goalrilla’s in-ground basketball hoops feature in-ground anchor systems cured in concrete with the option to unbolt and move the goal. 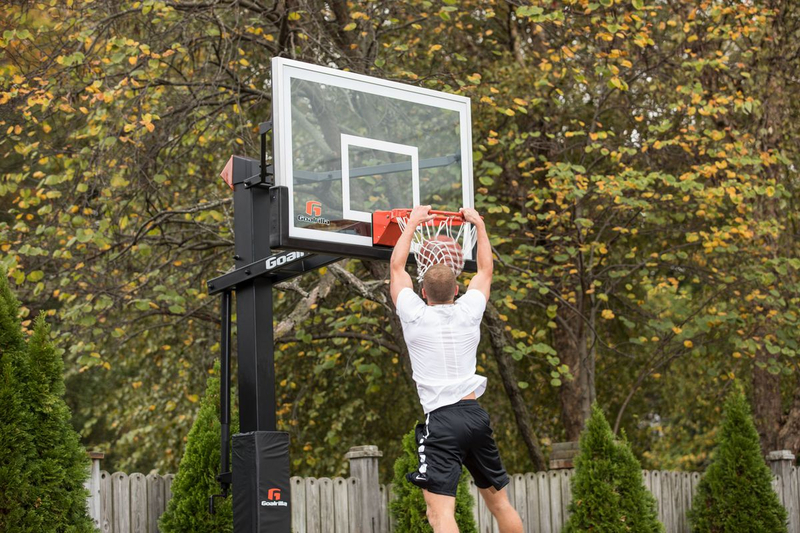 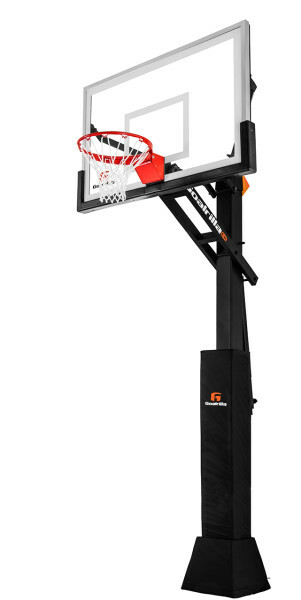 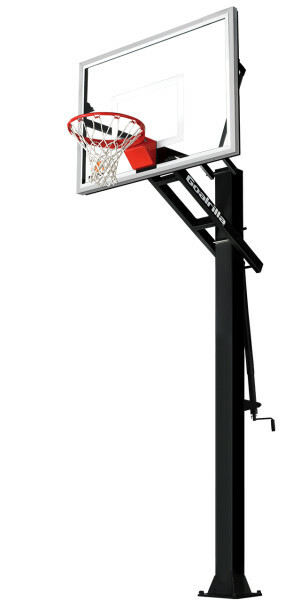 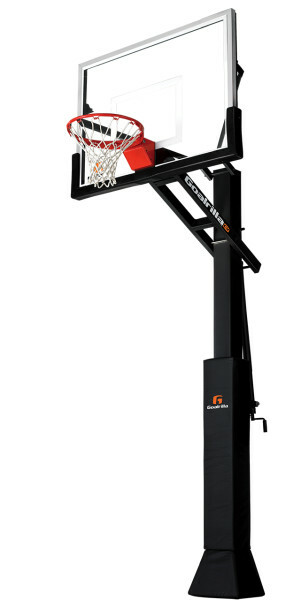 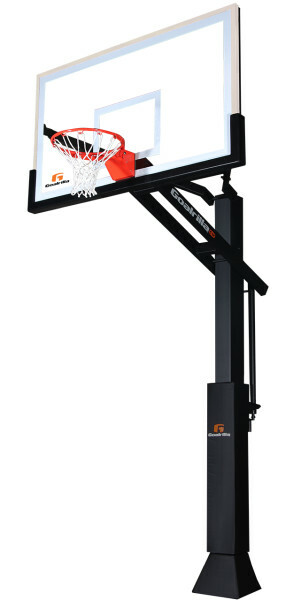 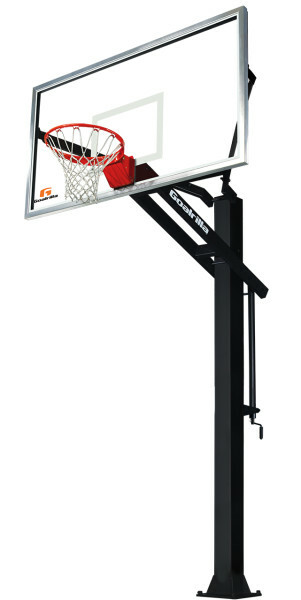 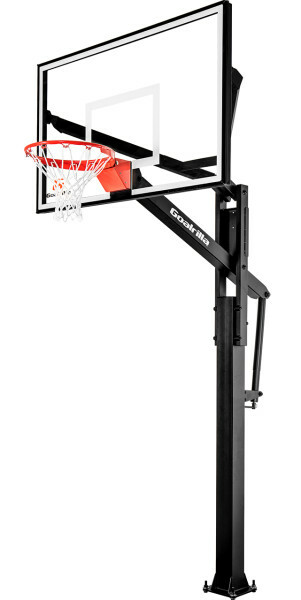 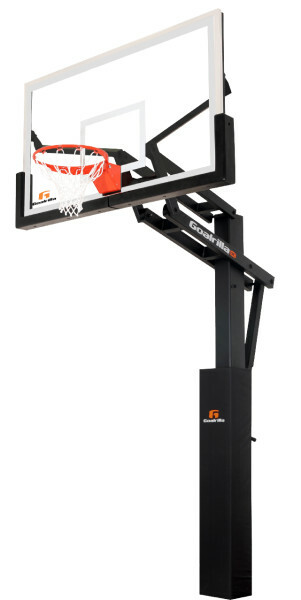 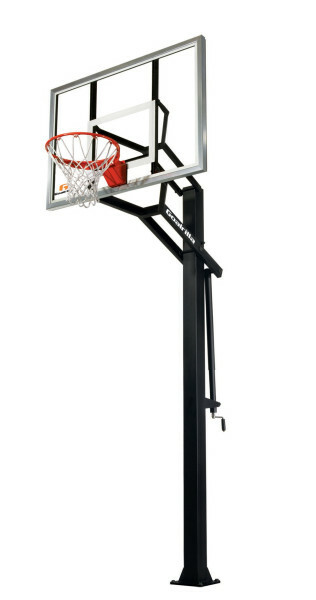 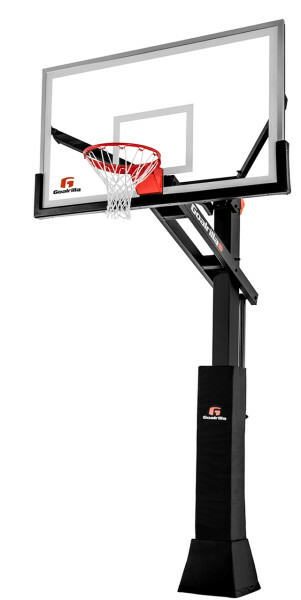 Be the envy of your neighborhood with a Goalrilla basketball goal. 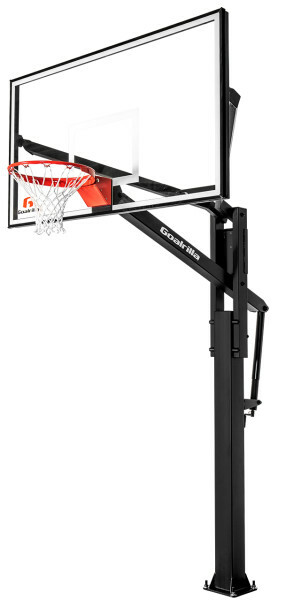 No hoops selected - check the "Compare" under products you want to compare.